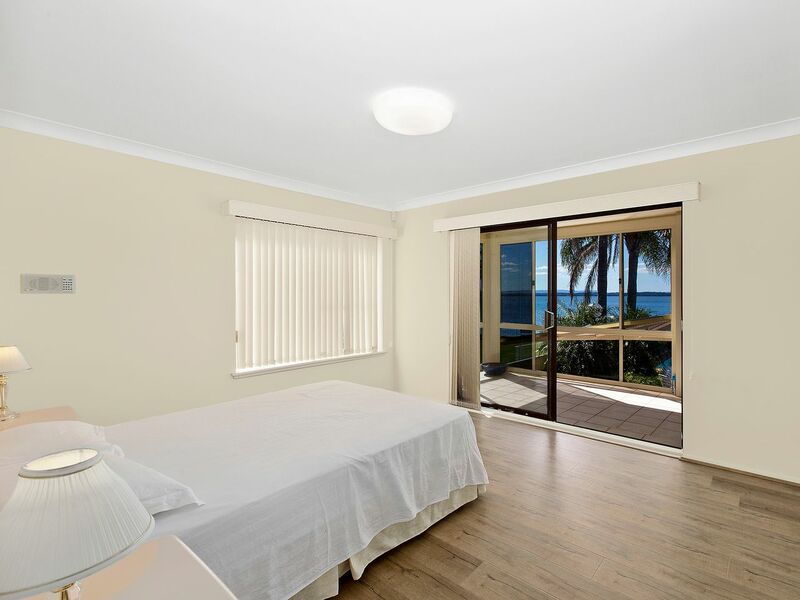 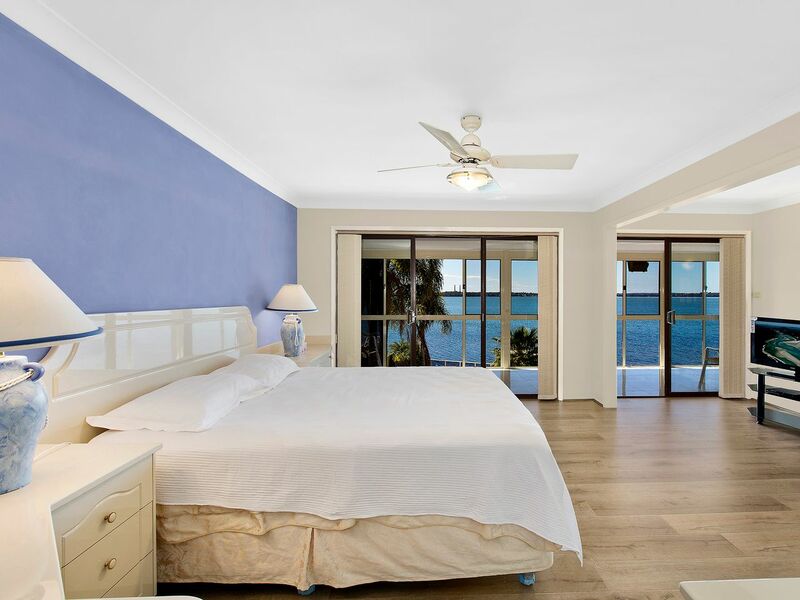 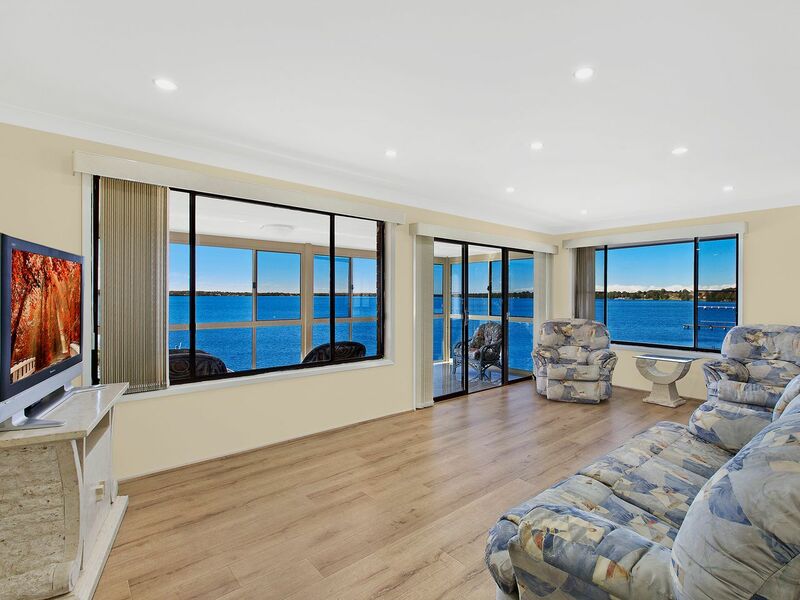 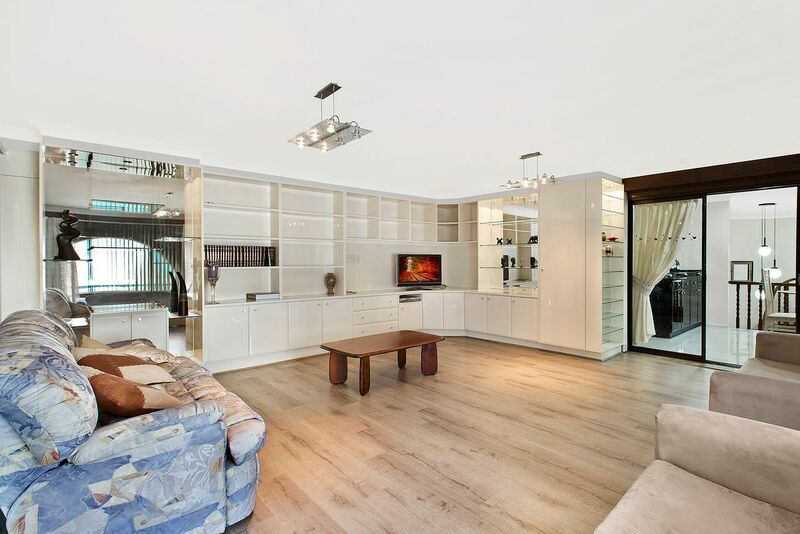 With quality design and master built absolute waterfront residence, the property has recently undertaken some renovations and has new flooring throughout the property. 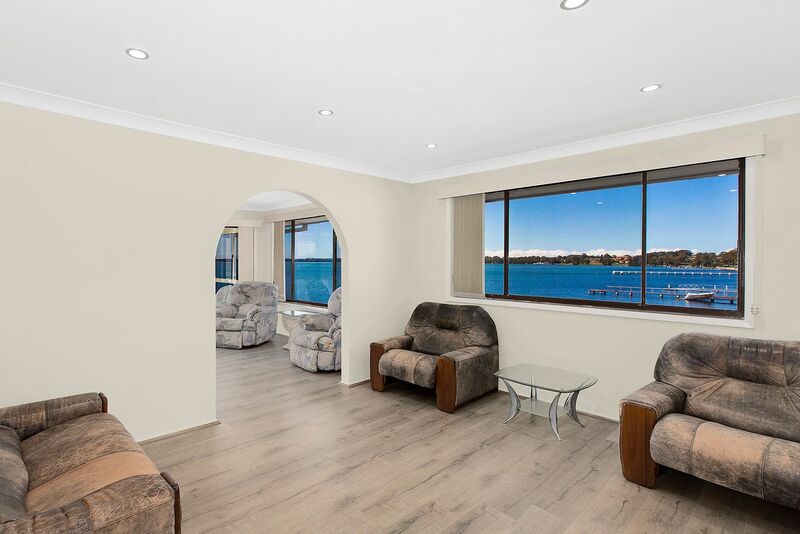 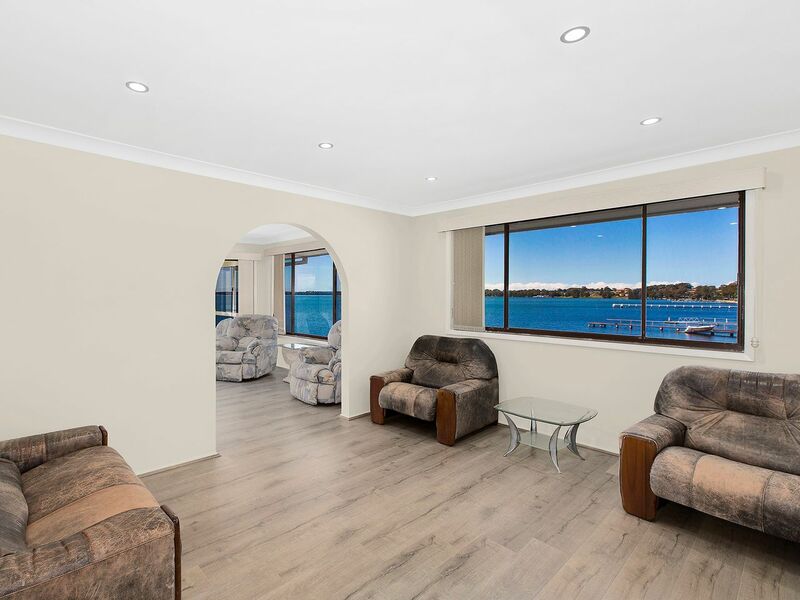 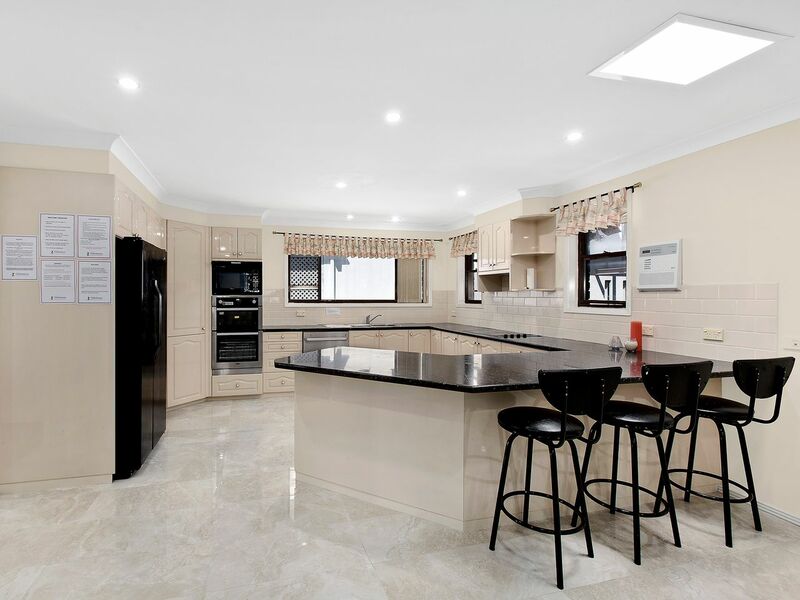 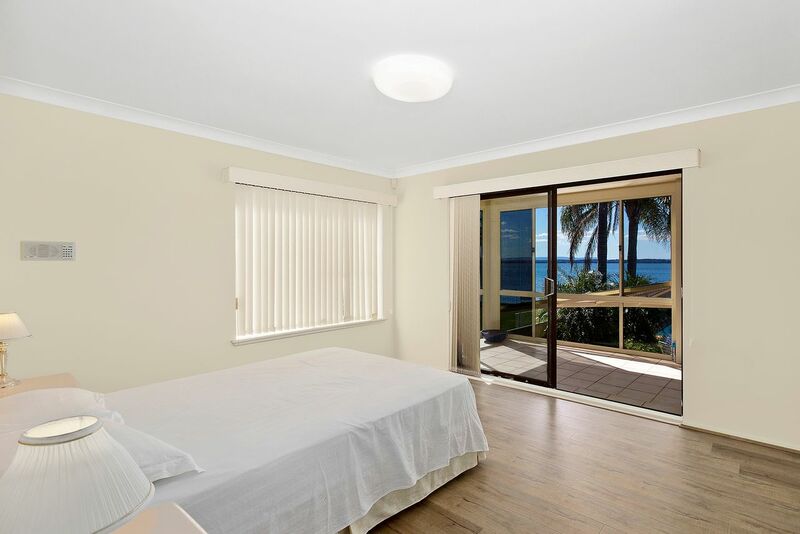 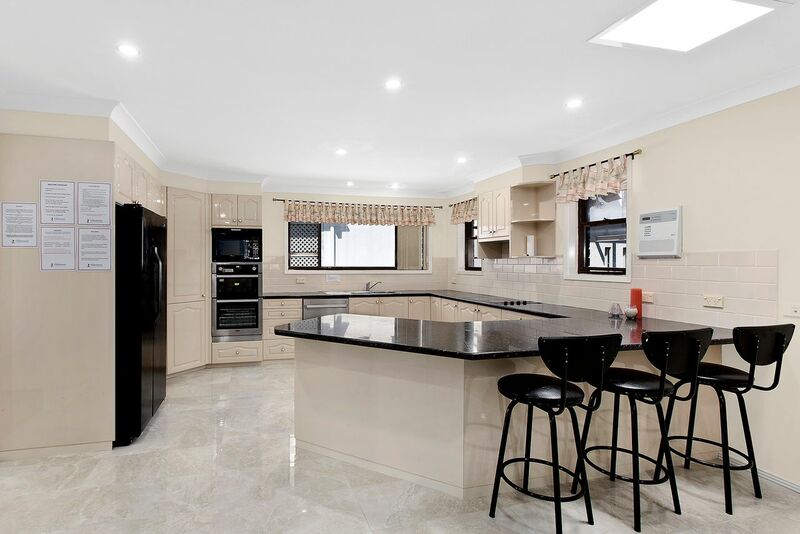 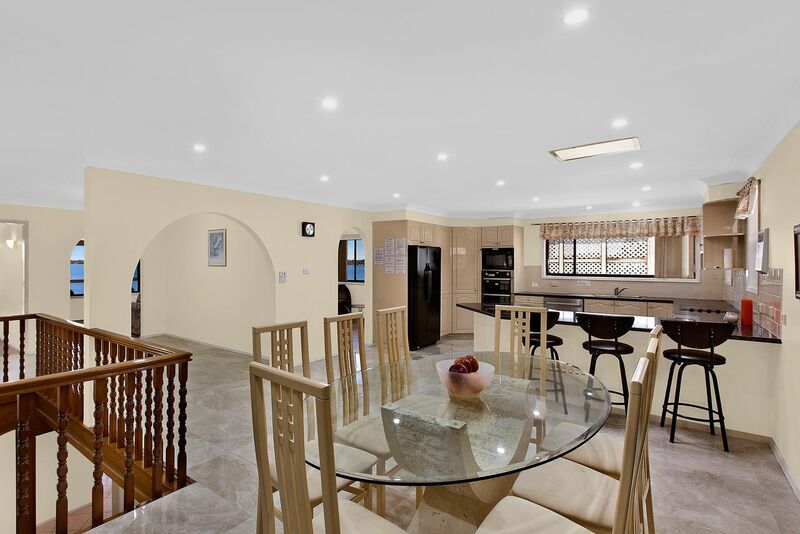 With quality design and master built absolute waterfront residence The property has recently undertaken some renovations and has new flooring throughout the property. 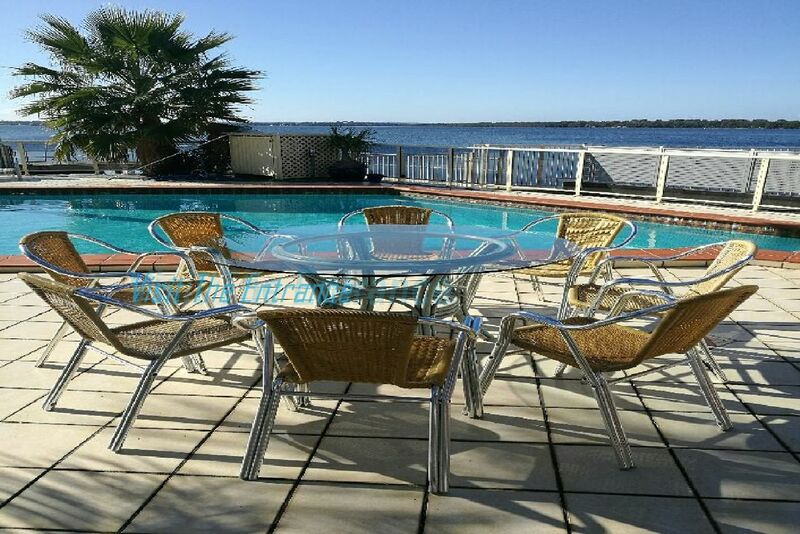 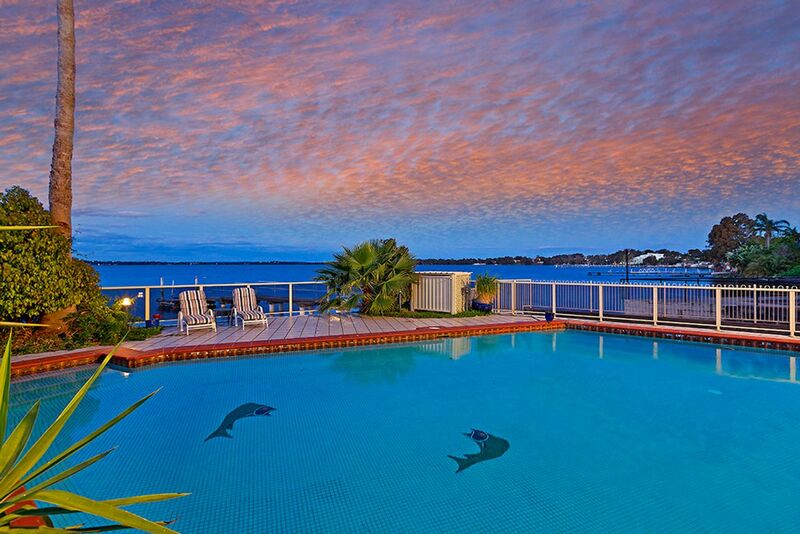 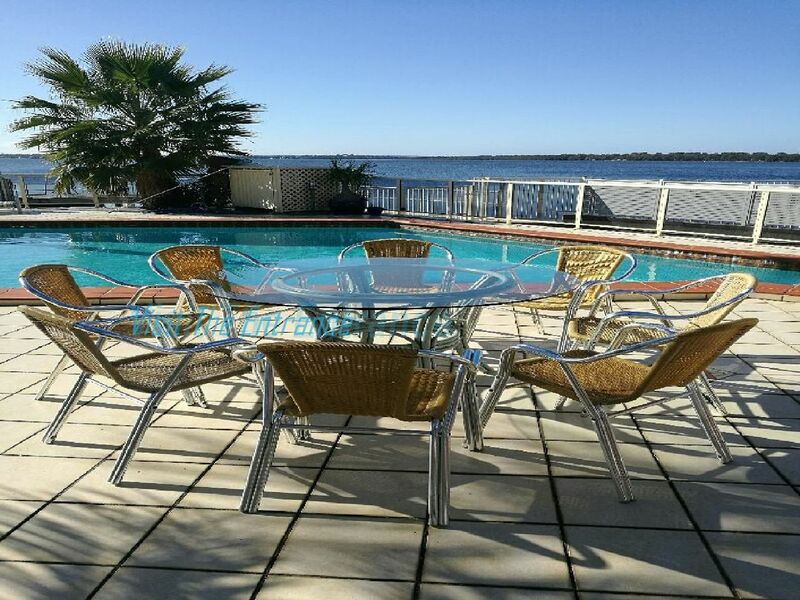 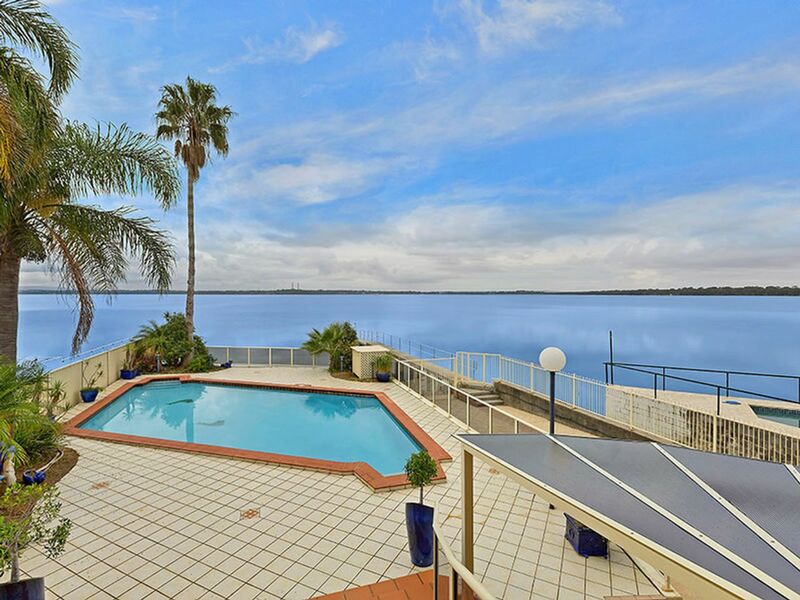 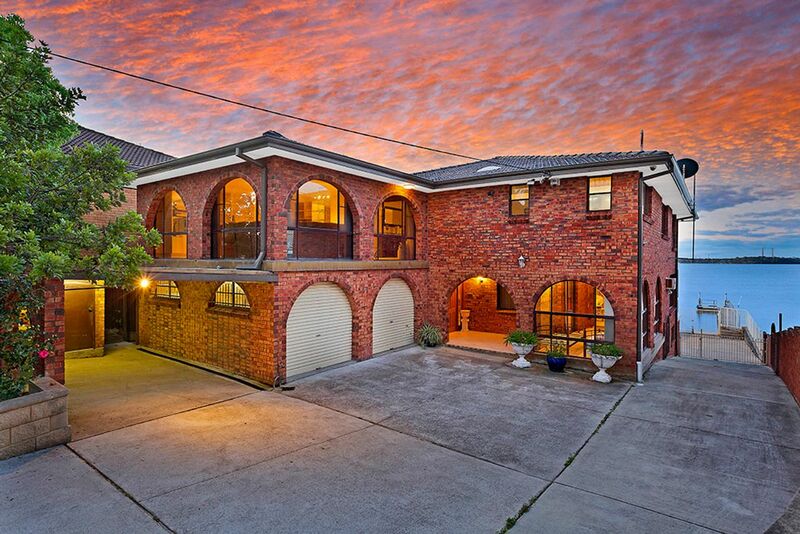 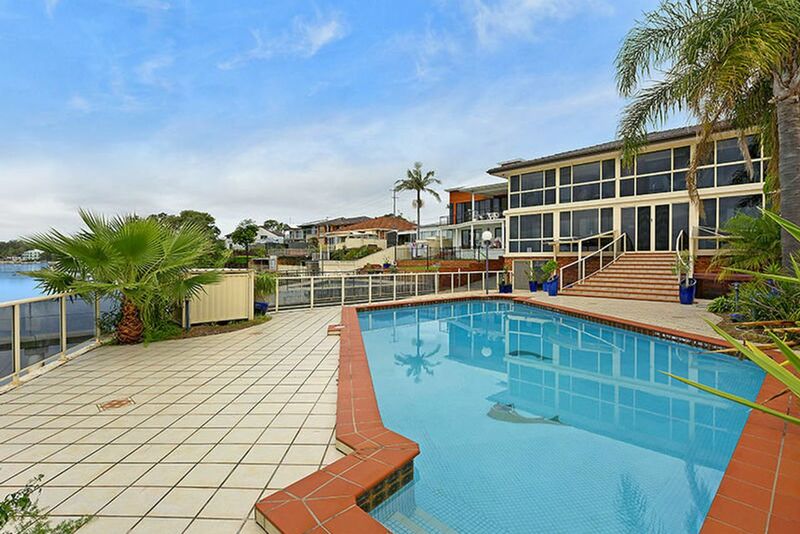 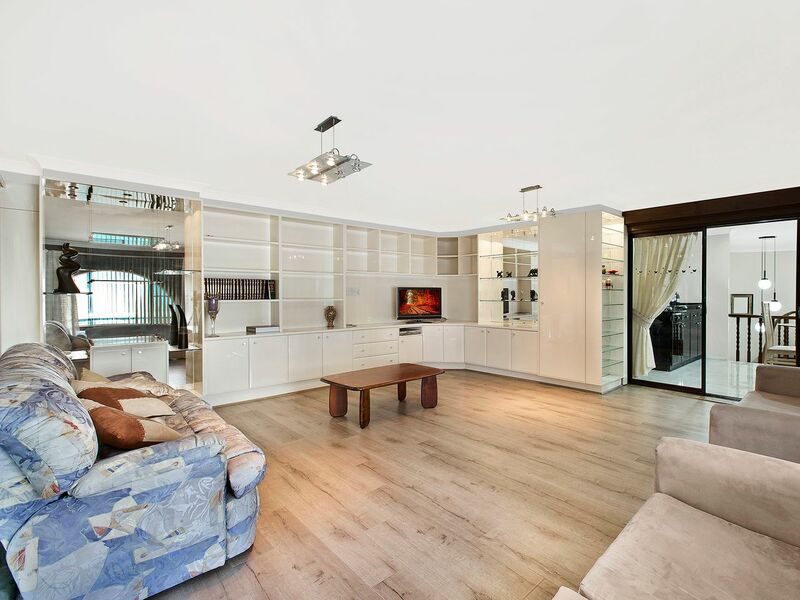 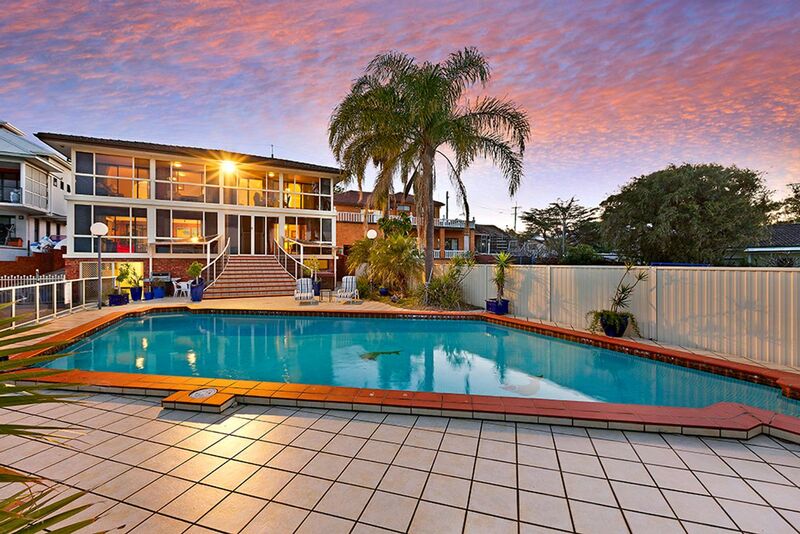 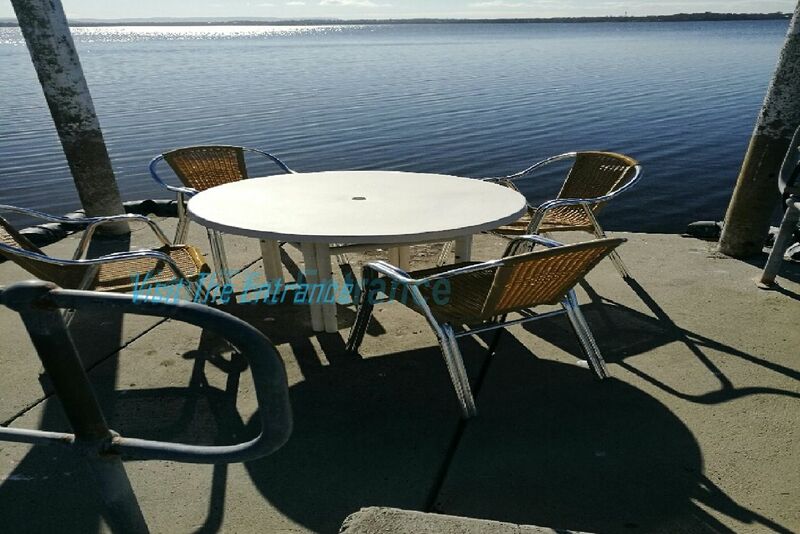 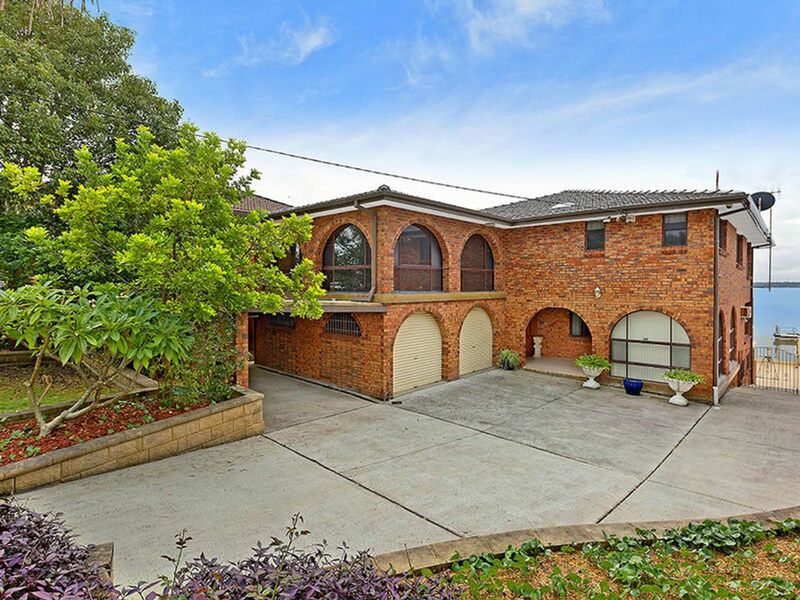 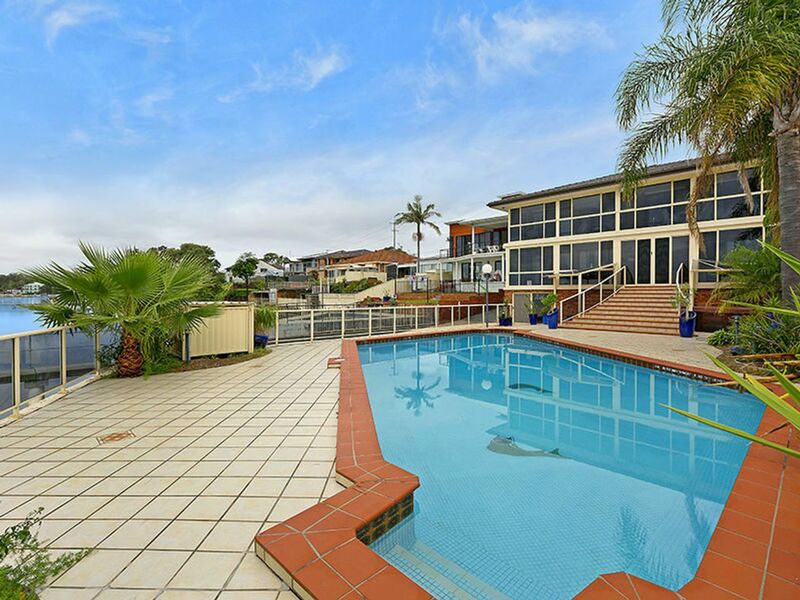 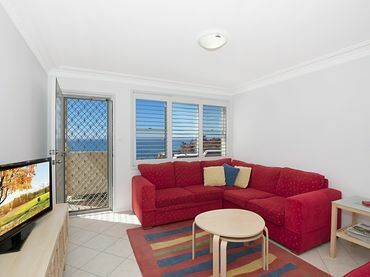 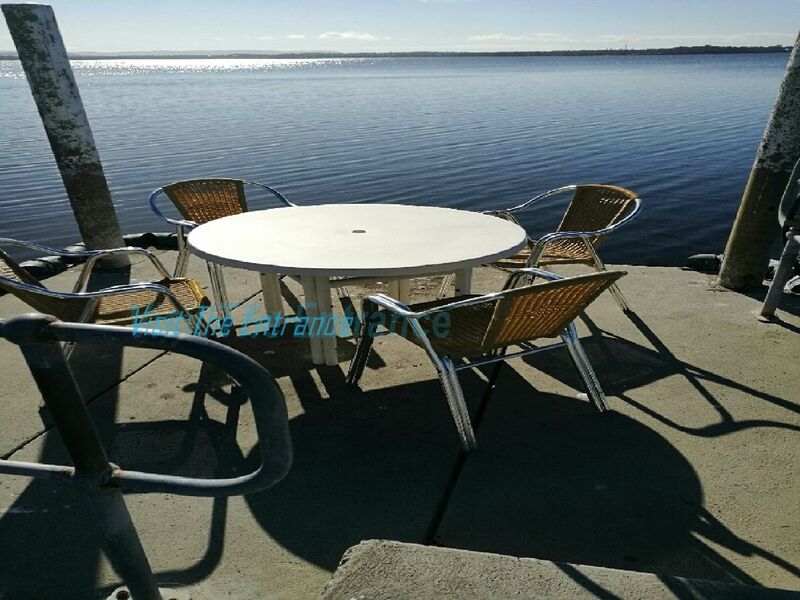 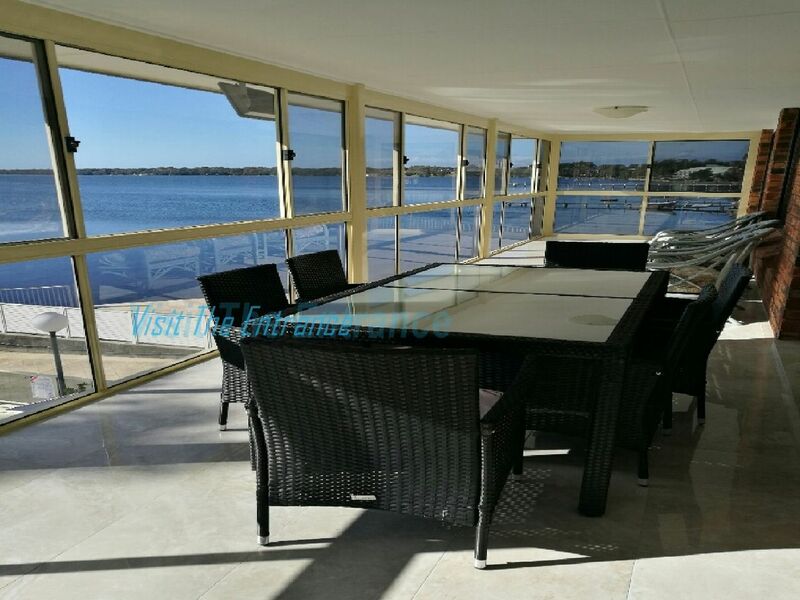 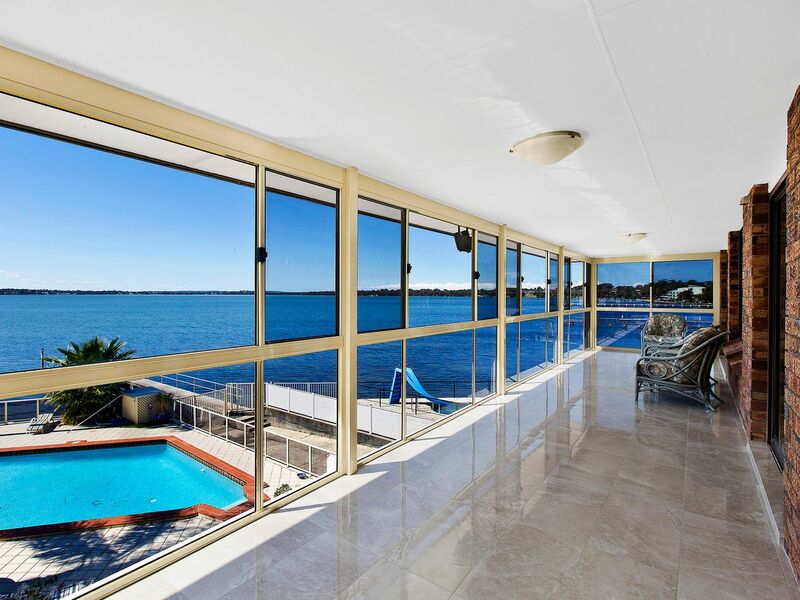 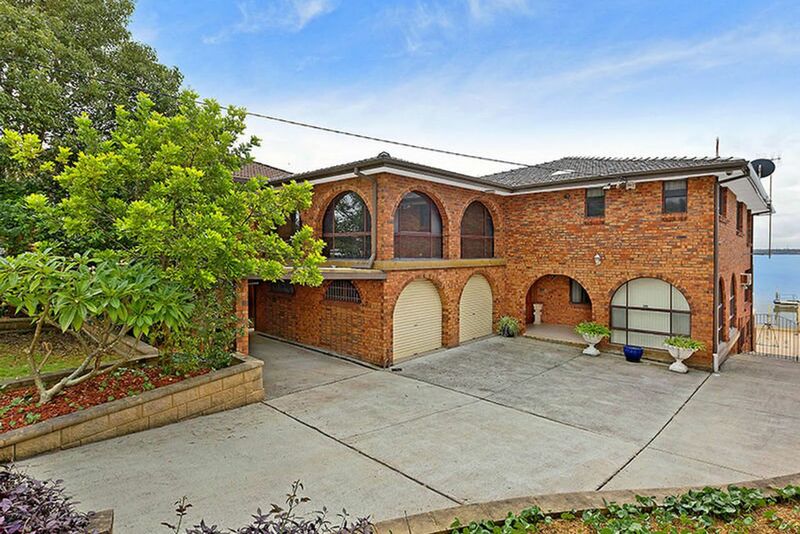 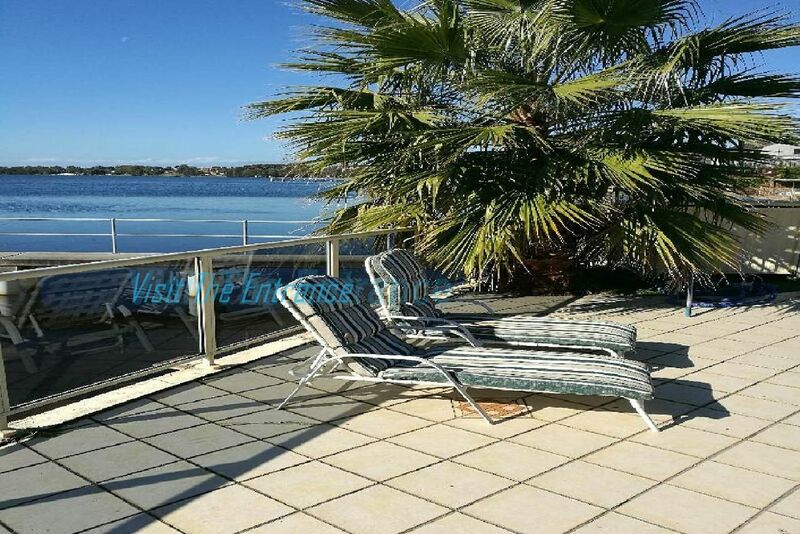 This property has been built and designed to take full advantage of the waterfront location. 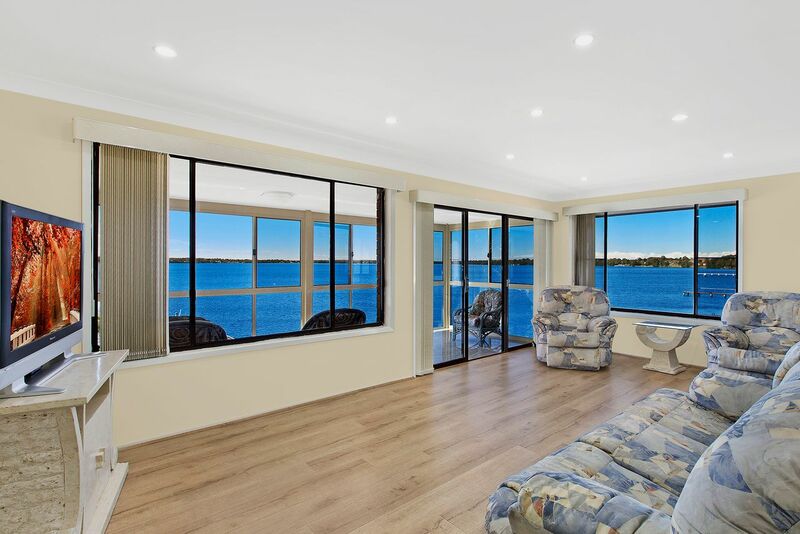 The home enjoys 180 degree north facing water views across the tranquil Budgewoi Lake and boasts a private concrete jetty and boat ramp. 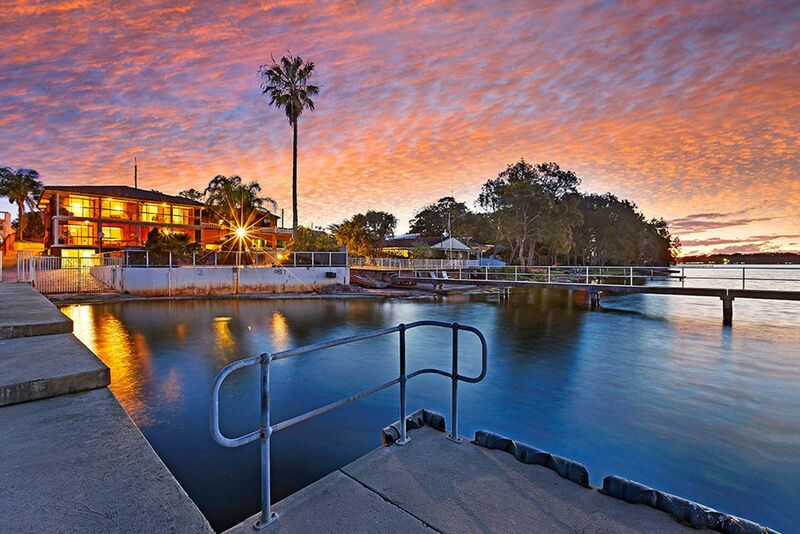 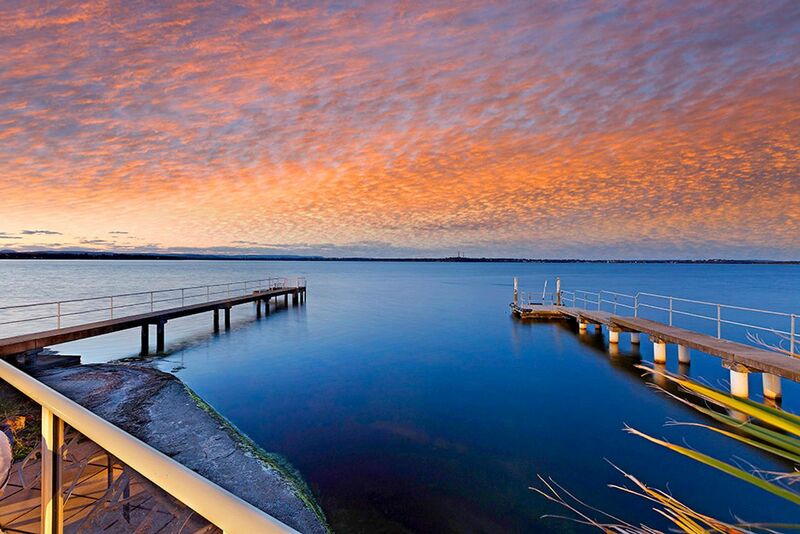 There is full side access to ensure maximum utilisation of the rear yard, boat ramp and jetty. 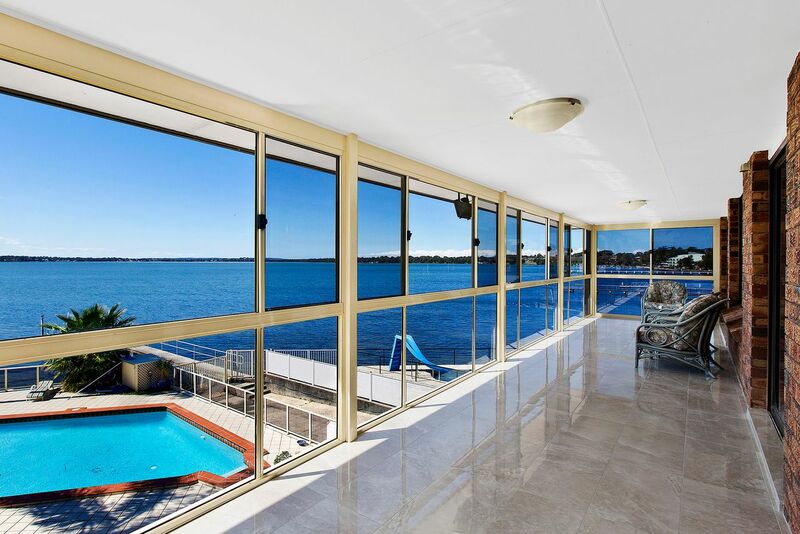 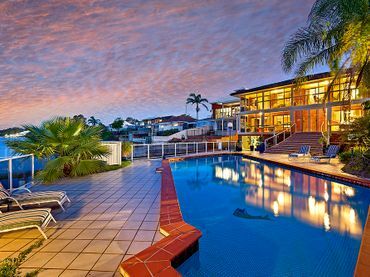 The private waterfront setting is complimented by an in-ground concrete pool surrounded by glass balustrade to ensure the uninterrupted water view is maintained. 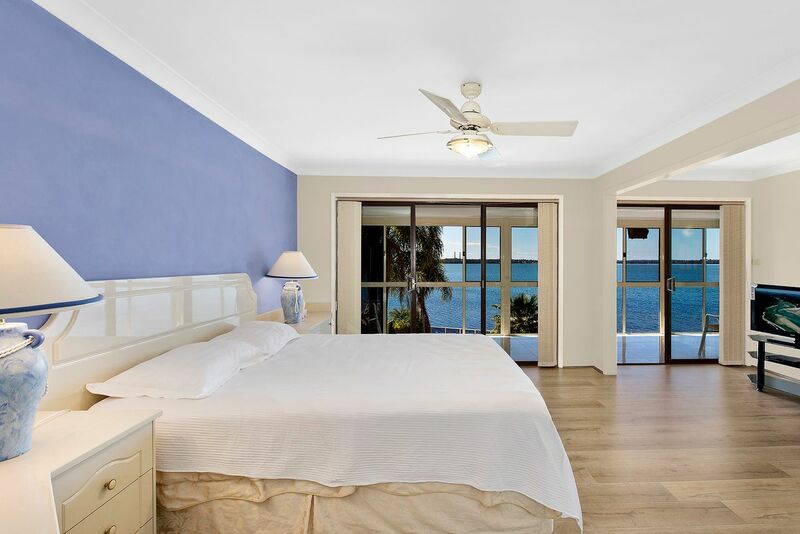 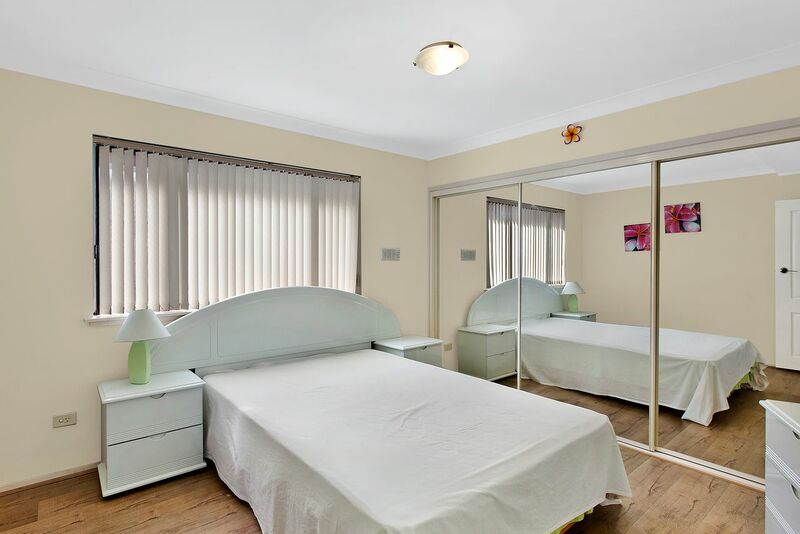 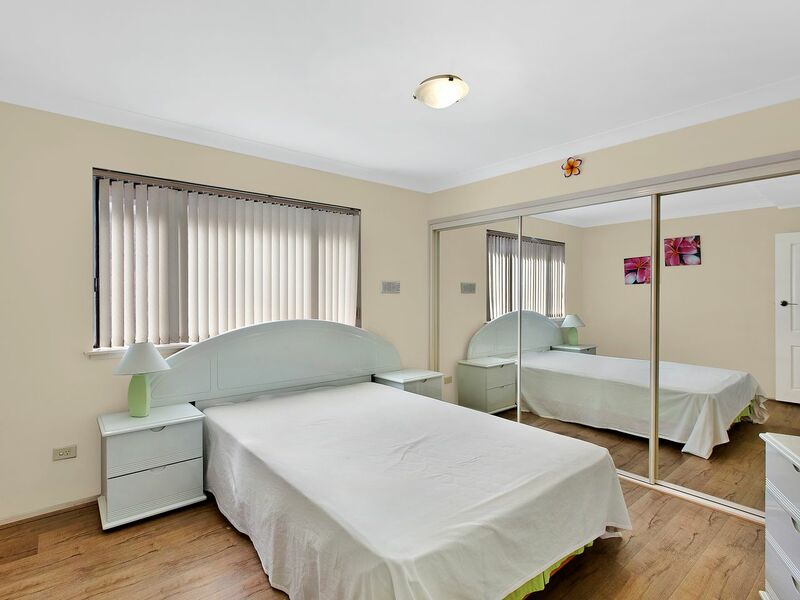 The property features newly installed central air conditioning throughout. 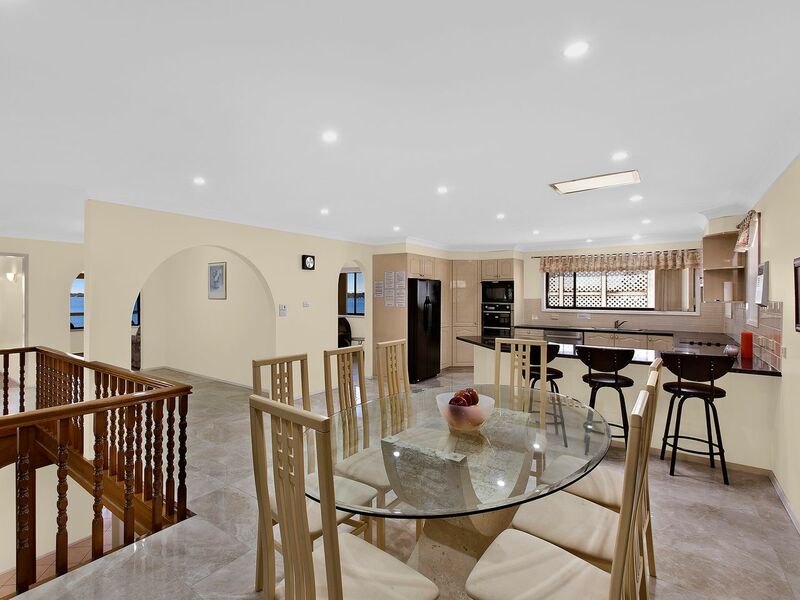 An executive style residence featuring 4 large bedrooms plus 5th bedroom/study, multiple living zones, large master suite with ensuite including spa and remote double garage. 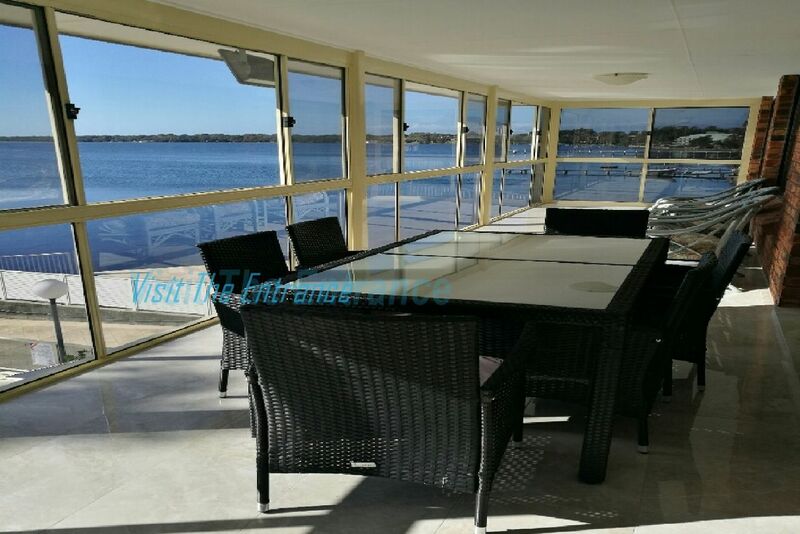 There are 4 toilets, 2 bathrooms and large kitchen, full glass enclosed balconies both up and down enjoying the glorious water views with a gas BBQ. 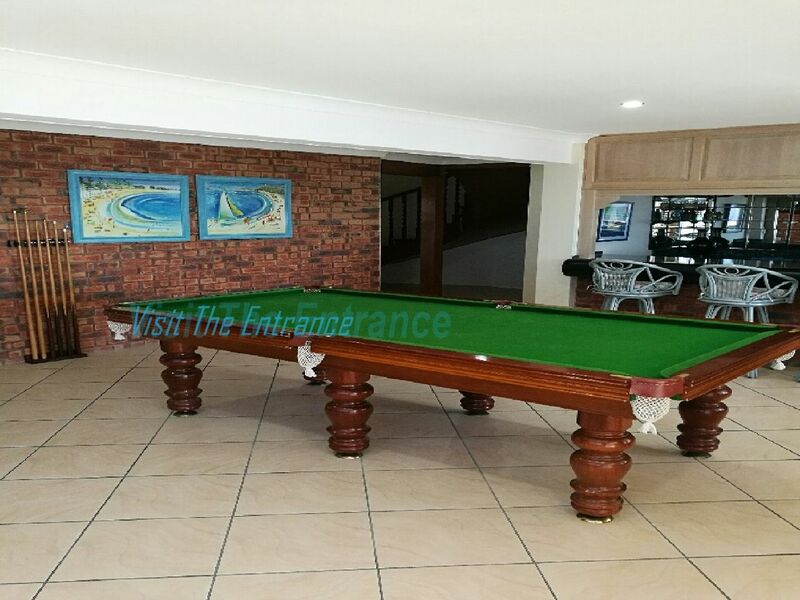 Property also features a games room with pool table. 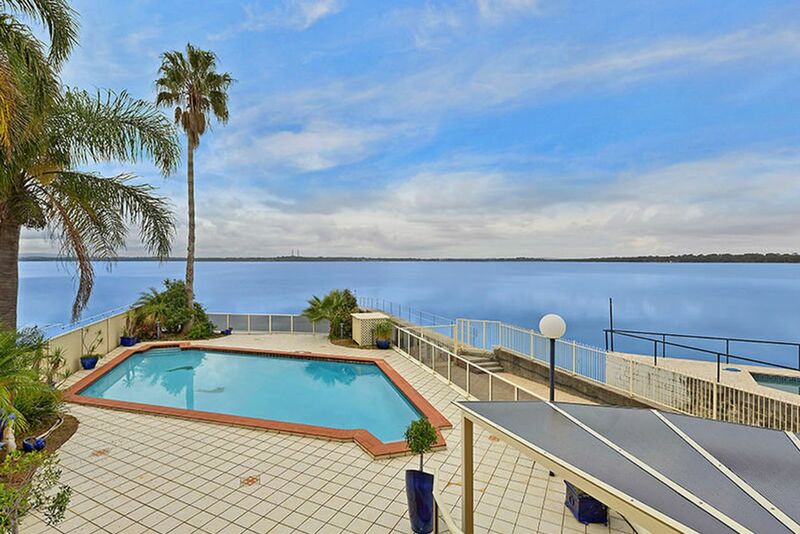 Whether you enjoy fishing, water skiing, wake boarding or swimming these activities can be enjoyed right from your backyard. 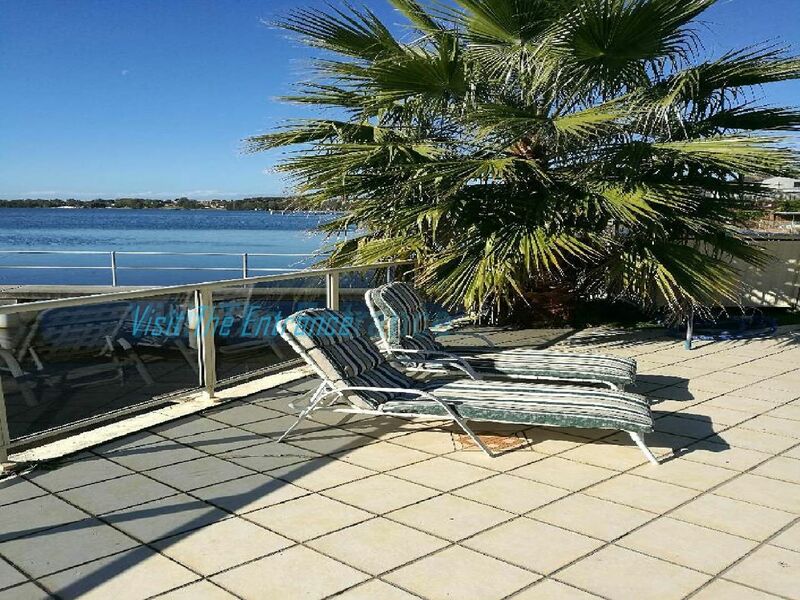 The private jetty and boat ramp allow options with your boating choices and after an enjoyable day on the water you can return home for a swim in the pool or relax in the ensuite spa bath. 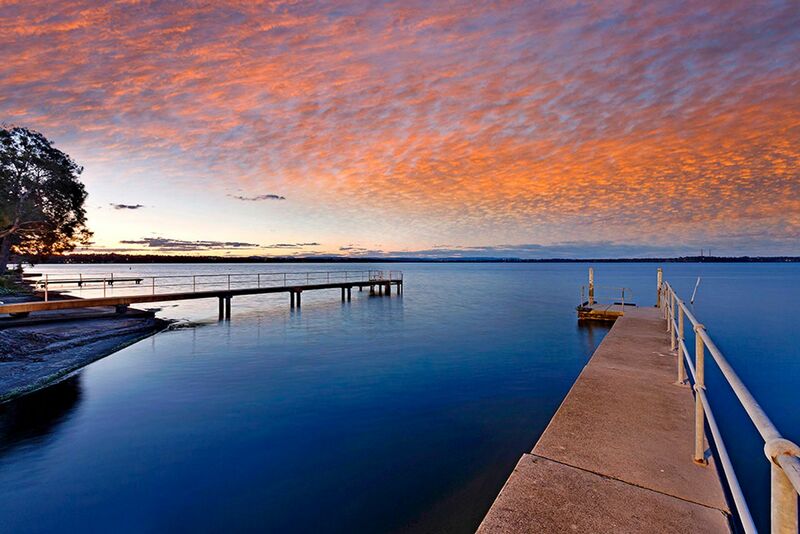 PLEASE NOTE- To park your boat in the private jetty you will need to launch the boat from the Public ramp at Toukley bridge and park and drive your boat up to the property. The property Sleeps a total of 14 Guests, However a maximum of 8 adults will be permitted. 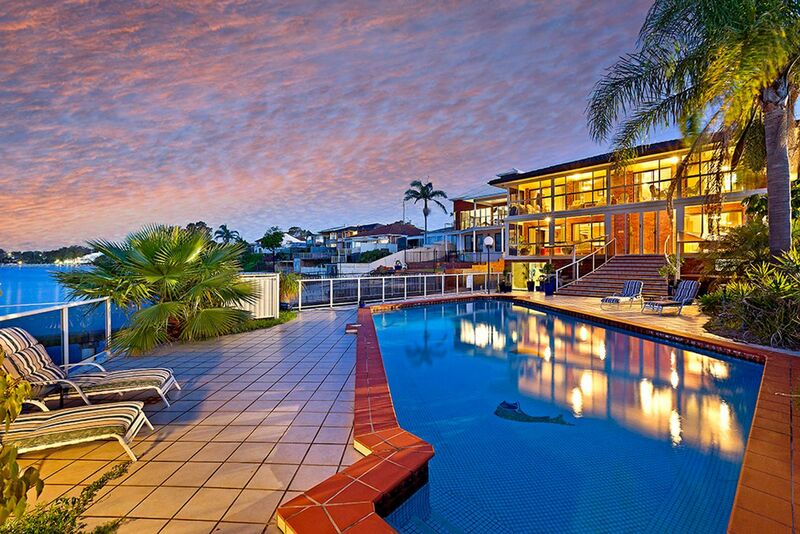 Pets Are permitted in this property.